One of the greatest and most valuable treasures we have here in the “Treasure State” is Montana’s public (and state) lands. This is truly the backbone of all true Montanans lifestyles; providing ample land to use, for free, to pursue whatever outdoor passions you may have. These pieces of land include BLM (Bureau of Land Management), National parks, National Forest, Wilderness Preserve Areas, Wildlife Management Areas, State Forests, State Parks, State Trust Land, Wilderness areas, National Preserves, National Recreation Areas, State Vehicle Recreation Areas, National Wildlife Refuges, National Conservation Areas, National Monuments, Wild and Scenic Rivers, the list goes on and on. Montana’s public lands are where the blueprint for 95% percent of my adventures initially begin. A quick google search can turn up numerous databases and government websites that provide public land and land ownership maps online for free. Here is one I frequently utilize for Montana – https://mslservices.mt.gov/geographic_information/maps/land_ownership/ Some of the most fun you can have is picking out a big sparse area of public land, with one forest service road for access, then going and exploring it. In my opinion, this is the way to explore and truly find yourself WAY off the beaten path, and in some extraordinary places. I feel that a lot of people visiting our state for the first time and looking to explore are not only intimidated by becoming intimate with our wilderness, but are also intimidated by the task of understanding land division and usage regulations. From somebody that just recently started with this task in the west-coast, it isn’t hard and doesn’t have to be scary or intimidating. All it takes is a willingness to explore and time in the maps and databases. Even out of all the technology available to me, I usually still end up using my paper Delorme Atlas and Gazetteer. Good old paper maps. I’ll open it up to a page I haven’t seen or haven’t flipped to in a while, take a highlighter and begin drawing out routes of forest service roads through public lands that I want to go explore. Sometimes, particularly when the weather is being unpredictable or isn’t ‘the best’, I won’t bother with the tent or bear canister or the worry of sleeping in the elements. It can be just as easy (easier sometimes) and equally as fun (more fun sometimes) to just check out a warm sleeping bag, comfy sleeping pad and cooler from work and lay the seats down in the car for a mobile basecamp (or car camping as we call it). This gives you the ability to see as much as you would like and cover as much ground as you want all without the hassle of having to move camps, set up and break down, and constantly reorganize and sort gear. This is also a really quick way to get out of town and get exploring ASAP without having to run 75,000 errands first. With getting 1.5 – 2 days off of work and wanting to see as much as possible, this is the ticket. When I started doing this I was just ‘figuring it all out’. Feeling it out more or less. At this point, I would consider myself a professional. I’ve now devised sort of a code or guideline for these sorts of adventures. I’ll help all of you with the condensed fast-track pro-adventurer outline here. Always have a plan A, B, C, D, and preferably E. I can’t tell you how many times I’ve actually ended up on C, D, and E, but adventuring in this fashion and really getting off the beaten track, it is a lot. Just get out and go. Don’t get stuck sitting around town or doing ‘the usual’, just out of lethargy or creature comforts, fear of the unknown, bad situations, etc. Just get out and get it done and you will be glad you did. Earn it. Almost all of the most extraordinary things I’ve ever seen in my life were to some degree or another earned through a trial or hardship. It makes it all the better in the end. I understand, Montana isn’t necessarily easy and occasionally really has her way of putting you through the ringer. It took me five years of coming out to Montana and getting a feel for the area before I truly wanted and felt ready to get out into the big woods and explore. I’m sure many people have the same sentiments, but the fact of the matter is the woods aren’t going to explore you and it’s not as hard or scary as you think, it just takes doing. We here at Explore Rentals never want to be that person trying to sell you something and I’m certainly not trying to do that now, in fact, I would be putting a plug for this set-up in regardless of if I worked here or not. The team here has all been doing this for a very very long time (adventuring and exploring Montana to its fullest, that is), not to toot our horn too much but we are professionals and have this figured out to a T. Couple that with the opportunity for any gear rentals you can imagine and vehicles specifically equipped to handle everything Montana can dish out and you’ve got a really recipe for great a DIY backcountry Montana adventure. 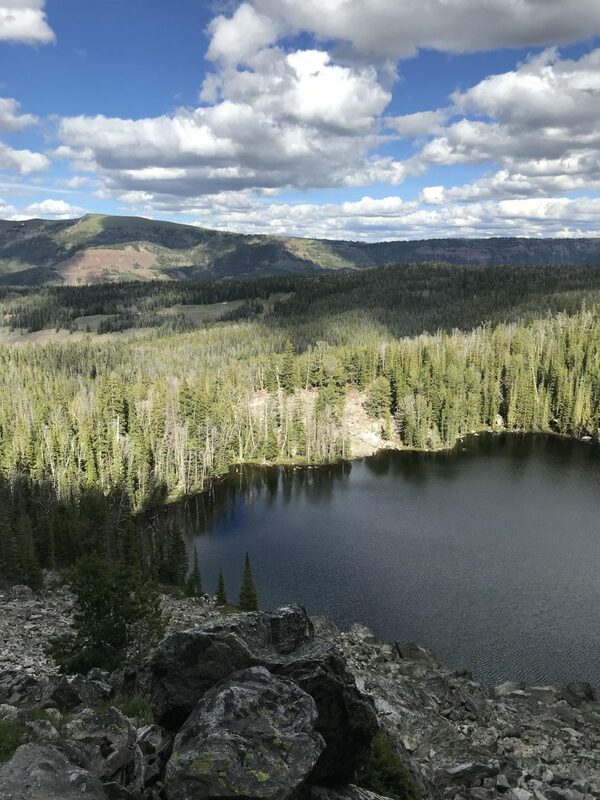 While we don’t currently do itinerary planning or outfitting, we are not above making some really good suggestions and helping you put together the pieces of your dream Montana vacation. Need a good area to explore while road tripping and car camping for two days? We have you covered. 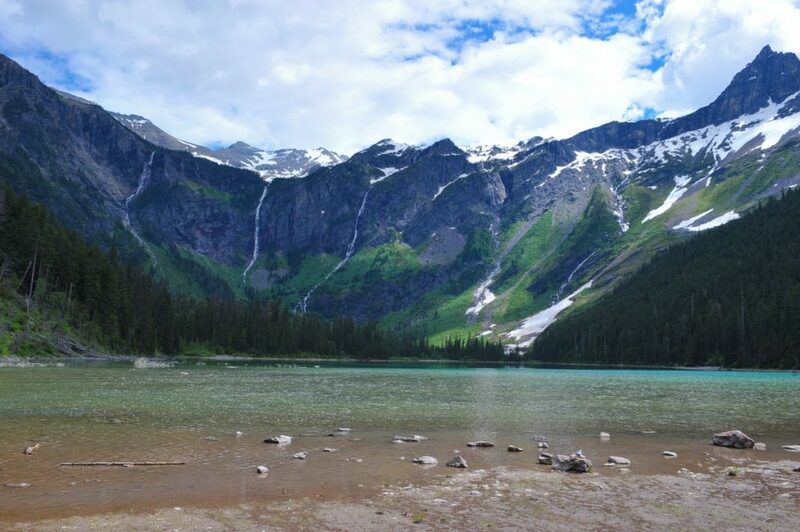 Want to hike into the backcountry and fish for three days? Yep. Want to drive a few hundred miles of remote gravel roads, with stunning surroundings, while seeing fewer people than you can count on one hand? Not a problem. It is what we do, and do well, and we are more than happy to help you experience the same. With 27 MILLION acres of public lands and over 175 THOUSAND miles of rivers, we aren’t going to run out of spots for you anytime in the near future, that’s for sure. This might not be a complete article, but it is a start. More or less an overview of what I do and how I do it. If I get a hankering I’ll put together something more holistic in the future.